I’ve been back home in San Diego for a few days now but I’m still so EXHAUSTED from the 3rd Annual Foodbuzz Blogger Festival. And you would be too if you talked, ate, and uh—drank as much as I did! And truth be told, I’ve been racking my brain on how to accurately convey and depict all of the events and highlights that transpired over the weekend. 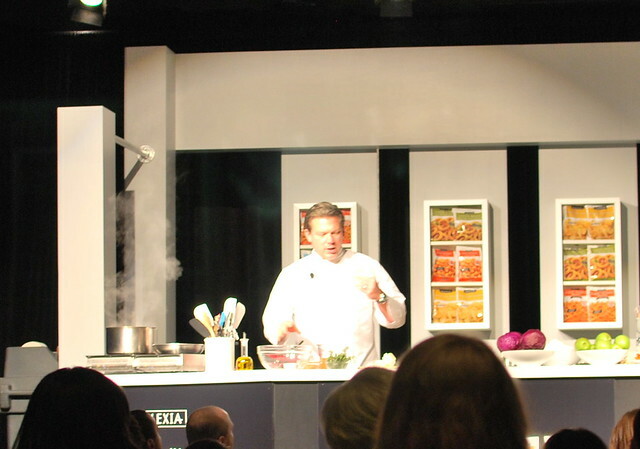 From the Awards Dinner, Tasting Event, Gala Event, and even the delish cooking demo from Chef Tyler Florence……it was all a fabulous time! 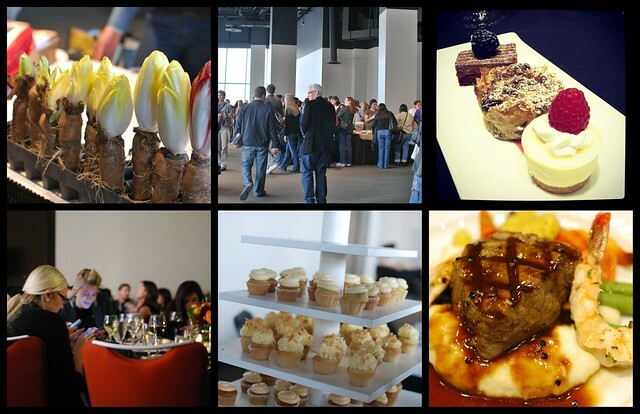 But through it all, the most fulfilling aspect of the festival was reconnecting and meeting with the talented food bloggers from all over. I reveled at meeting some writers that I have long admired and especially those who I have corresponded with but have never met in person. I’ve got a huge list of folks who I now will be following and I barely met a fraction of the attendees. So many bloggers, so little time! Quick shot out to some amazing folks who really MADE my time at the festival—so thankful to have connected face to facel! There were SO many of you that I was fortunate to have connected with and I CANNOT wait to give you a big ol’ hug next year! And for those who I didn’t get to see, I’ve got my eye out for you next year! And although the festival was jammed pack, I did get a quick chance to snag a few goodies outside of the festival….. 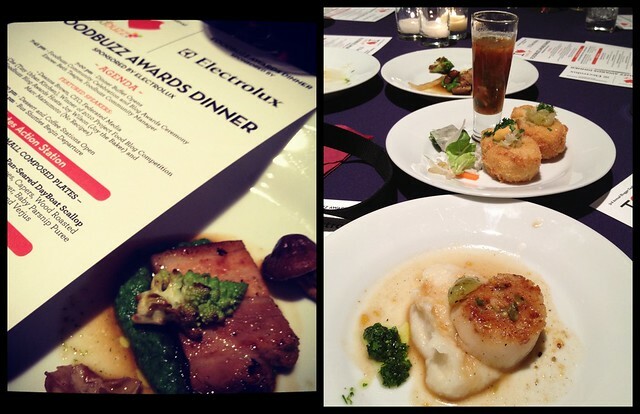 THANKS so much FOODBUZZ….until next year! 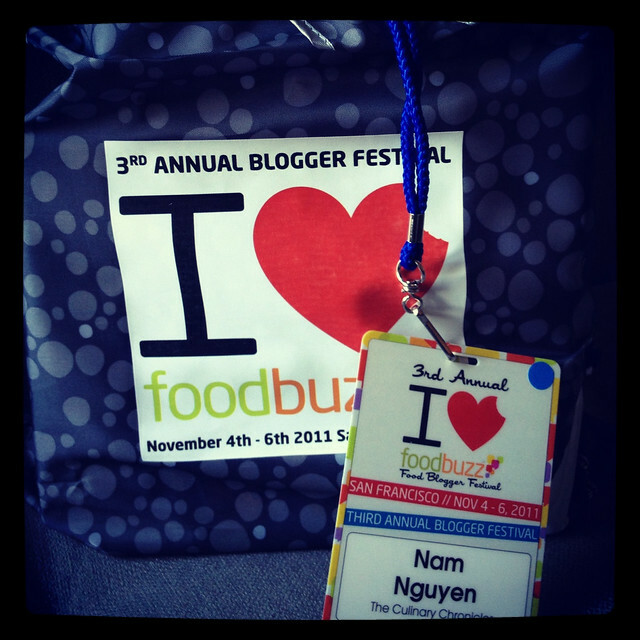 Previous Post Foodbuzz Blogger Festival….Here I Come! Next Post Celebrating our Blogoversary with Uni (Sea Urchin) Pasta! Love the pictures & so glad you had a lot of fun!!! Thanks Julie!!! I hope we get to see each other soon!!! Loooove this! Wish I had been there! Bev, the day we finally meet will be a day where we have lots of laughter and bubbly!!! (or martinis….your choice). We should NEVER lose touch! I got your missed call the other day but couldn’t pick up bc I got slammed at work….BOO! Must catch up soon! 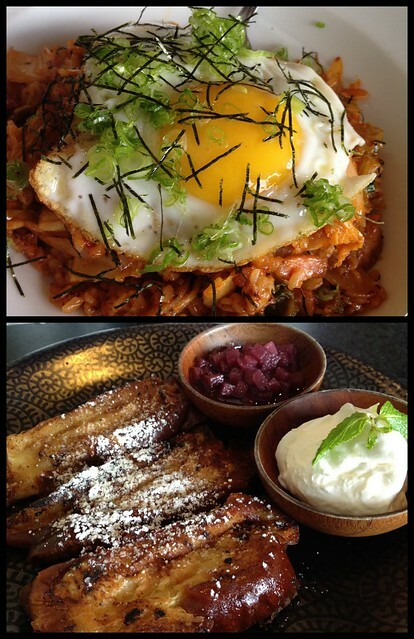 The kimchee fried rice with egg looks positively amazing and is making me incredibly hungry. Great photo! THANKS ALLY! I inhaled the fried rice! I didn’t even realize you were there, I would love loved to meet you! Great photos. It was so great seeing you!!! Can’t wait to hang out next year!!! Thank you so much for the shout out! So glad that you had your fair share of talking, eating, and drinking. Catching up with you was definitely the highlight for me. Yes, so funny that this coincidental meet up enabled us to actually catch up finally. ahhhh lil’ sis, i haven’t said this in a long time but …. JEALOUSY REARS ITS UGLY HEAD DOWN IN THE OC! 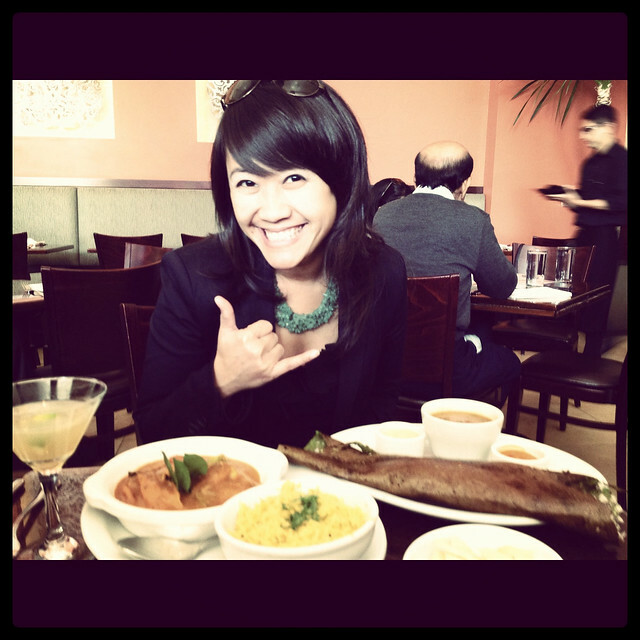 good food? good company? good times? meeting tyler? forget keeping up with the kardashians! 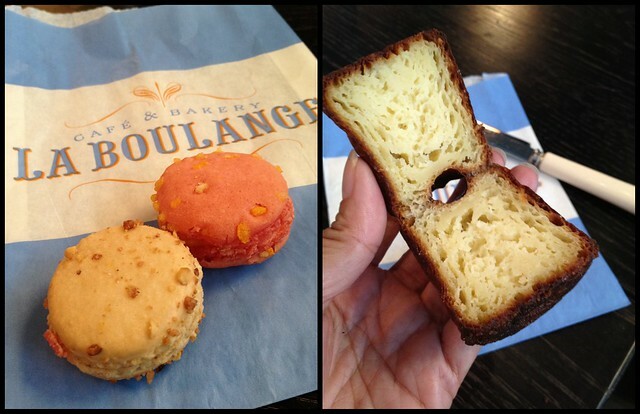 i need to be keeping up with the food bloggers! Did you get a hair cut? Looks great! Sad I was out of town that weekend and missed you. Glad you had a great time!